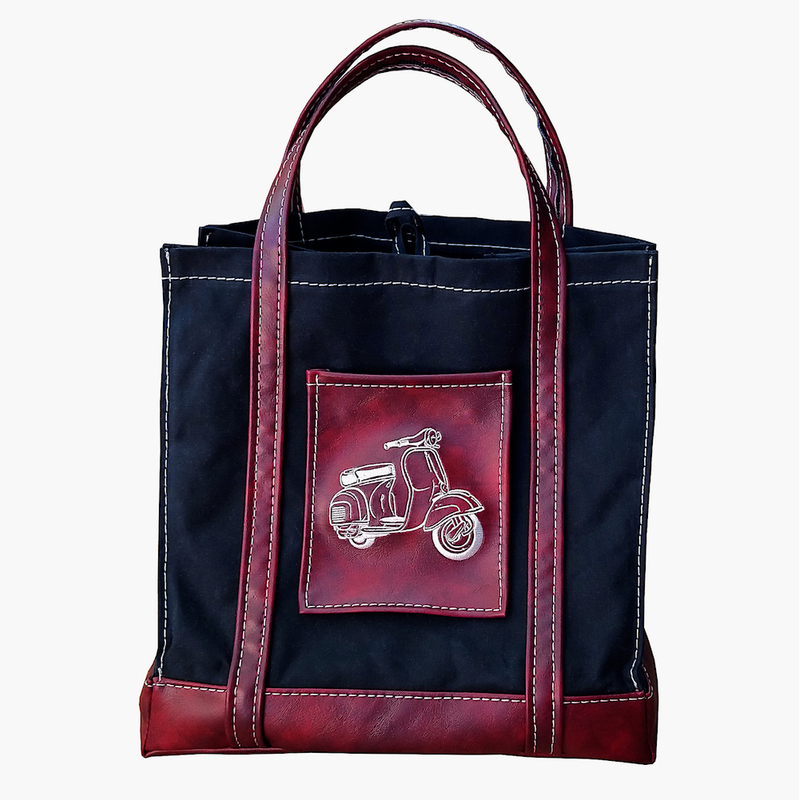 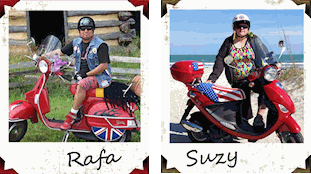 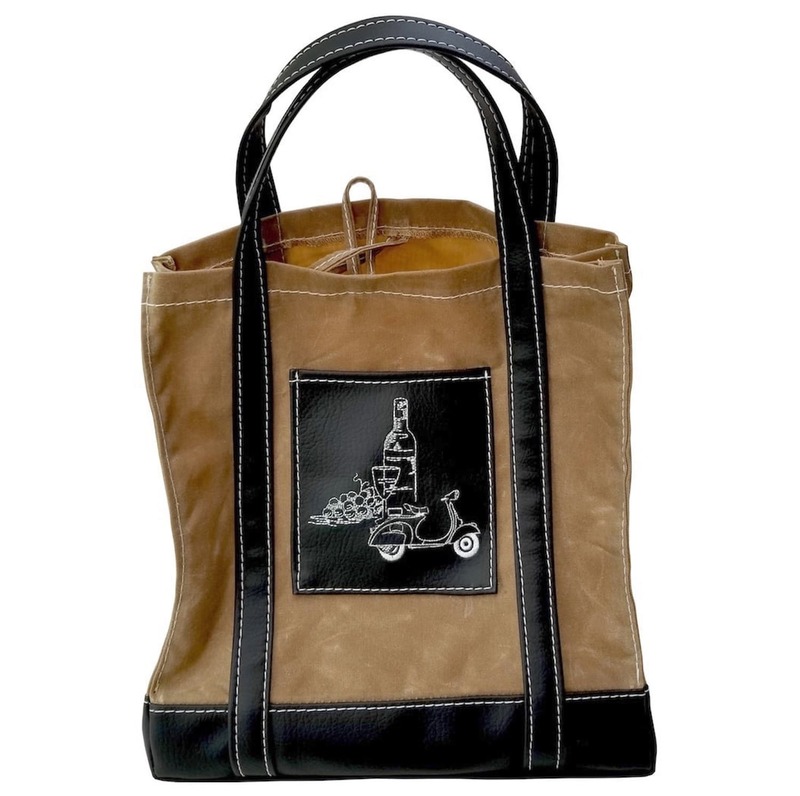 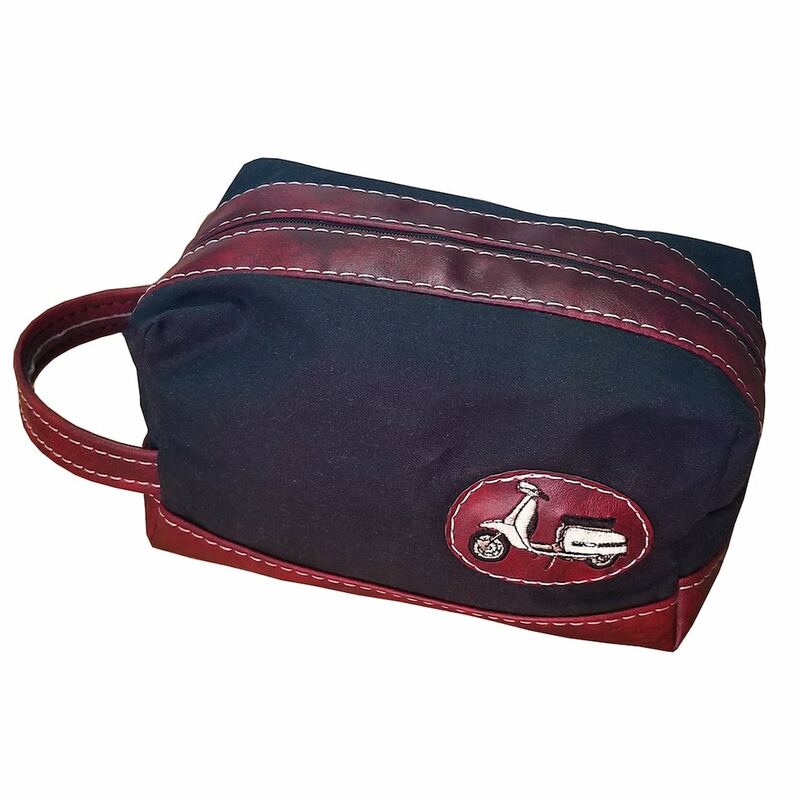 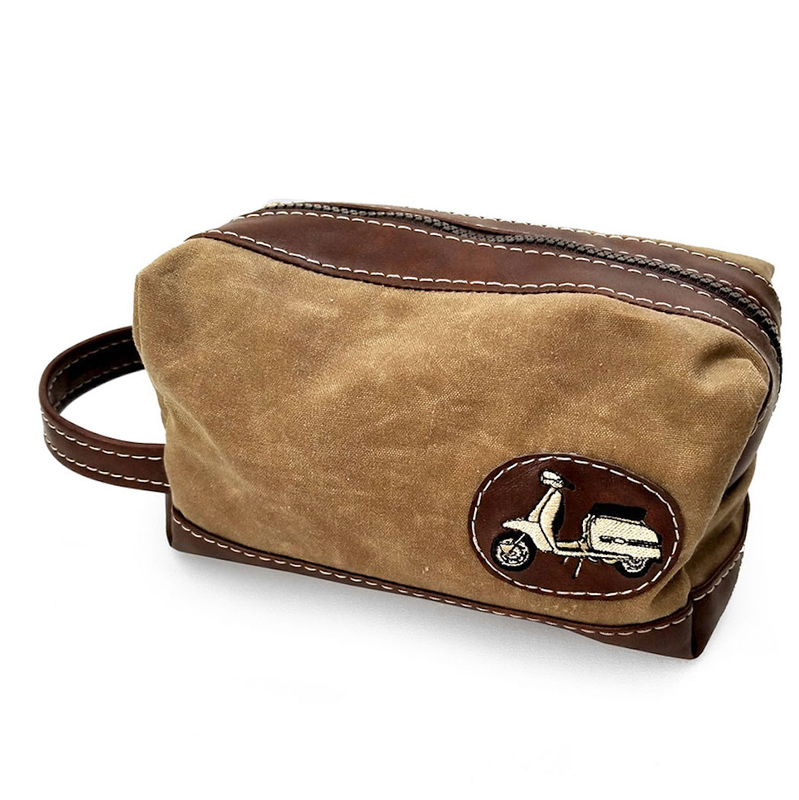 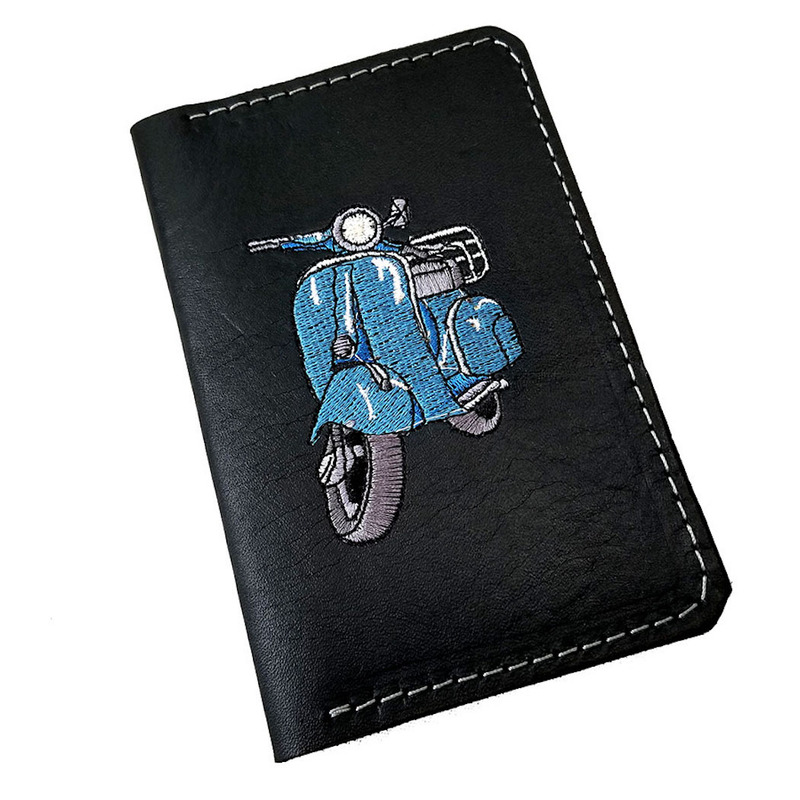 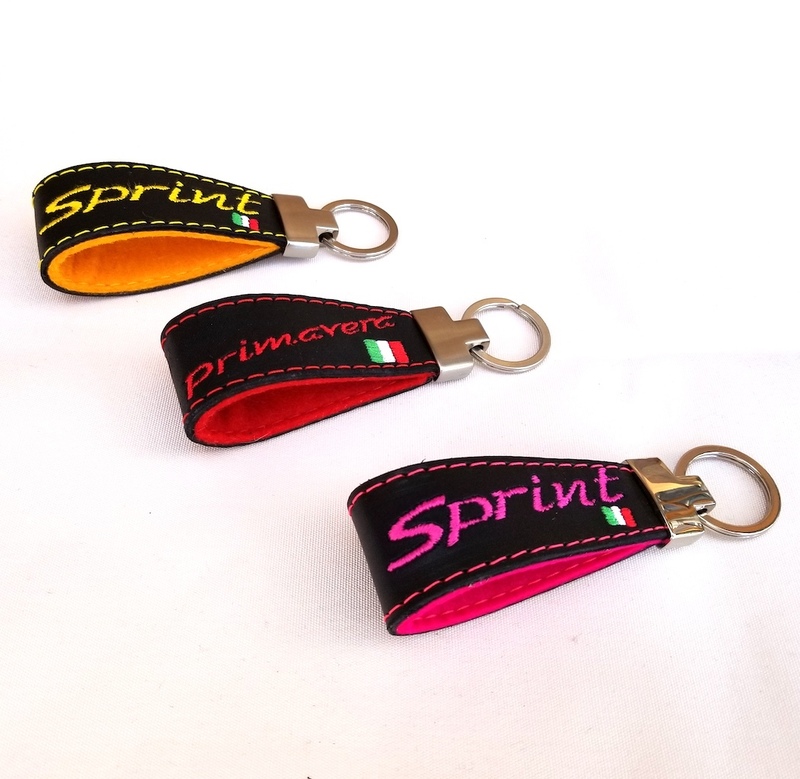 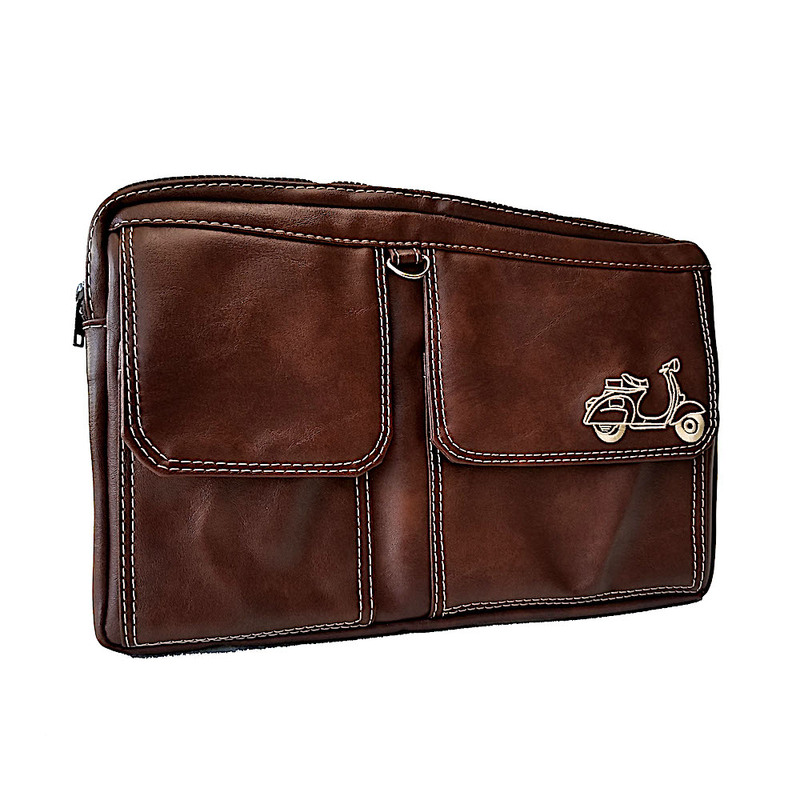 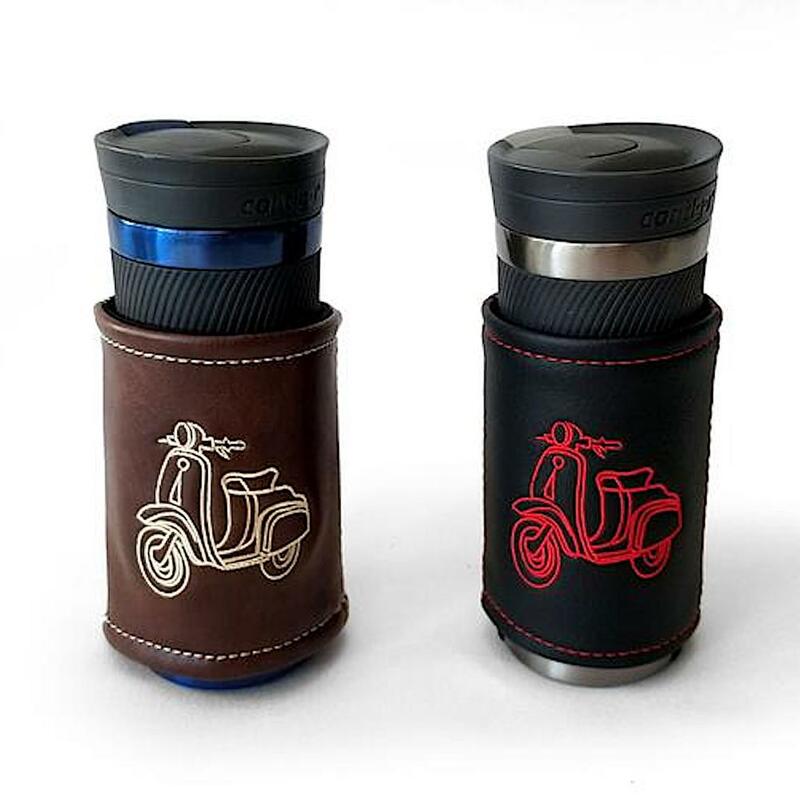 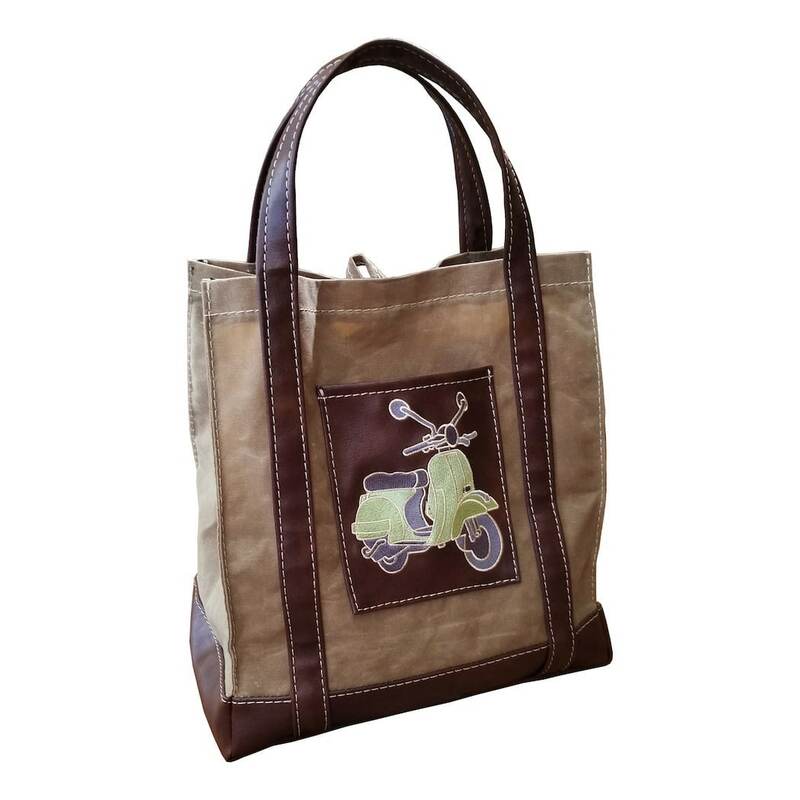 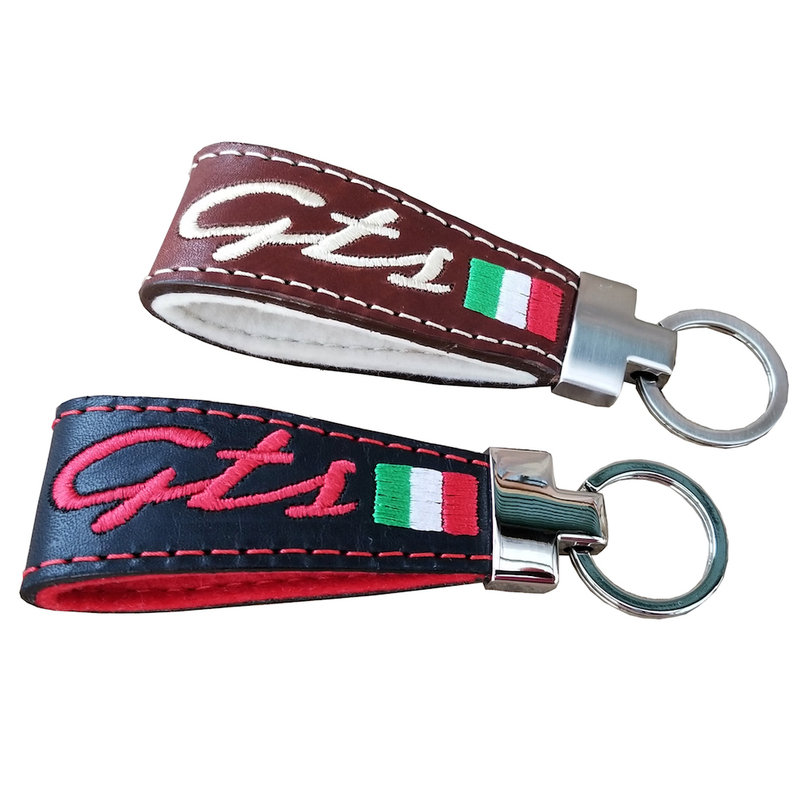 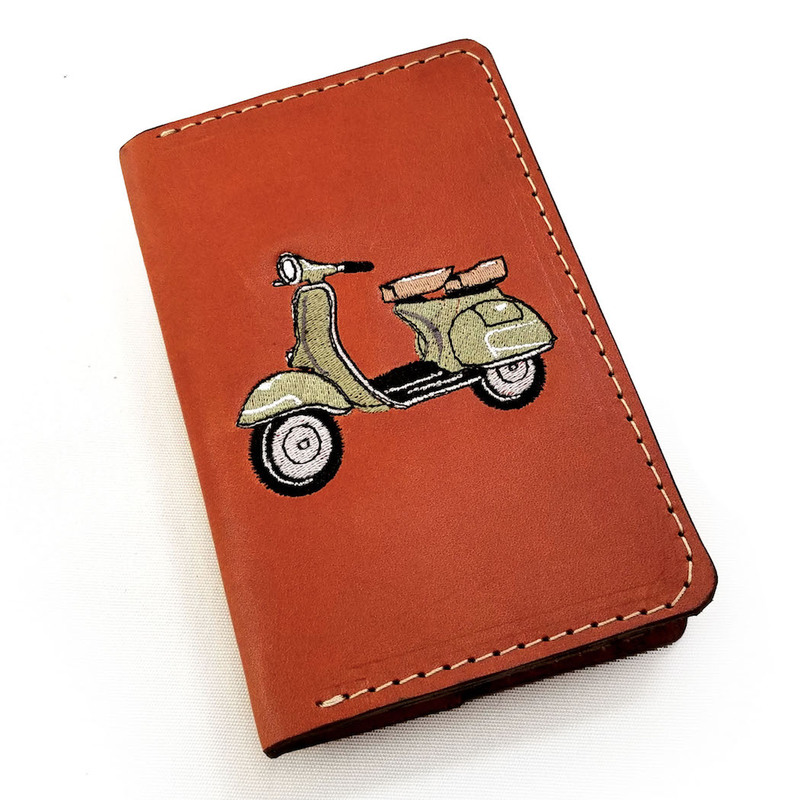 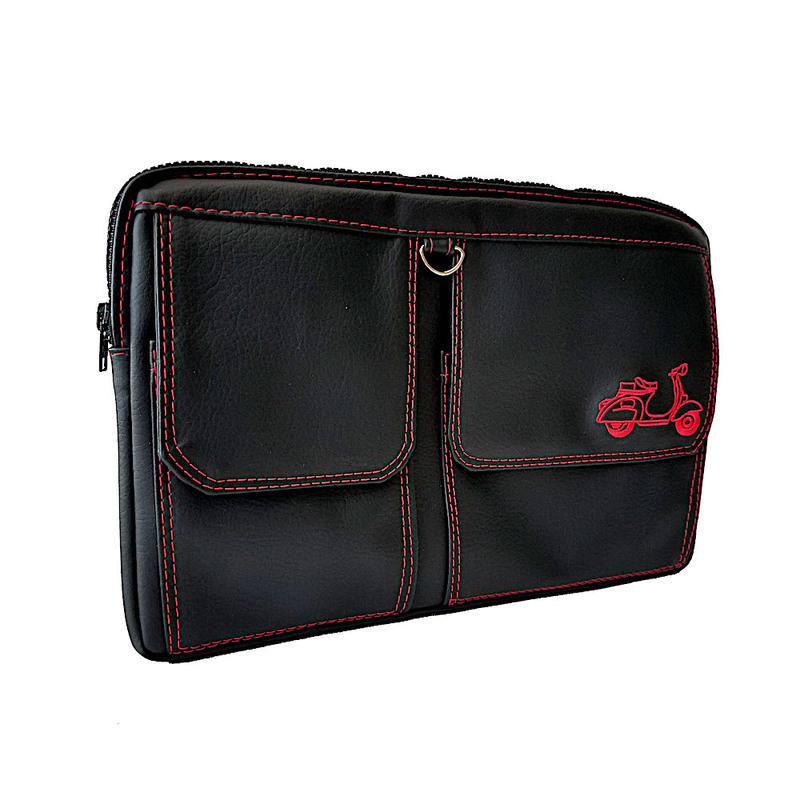 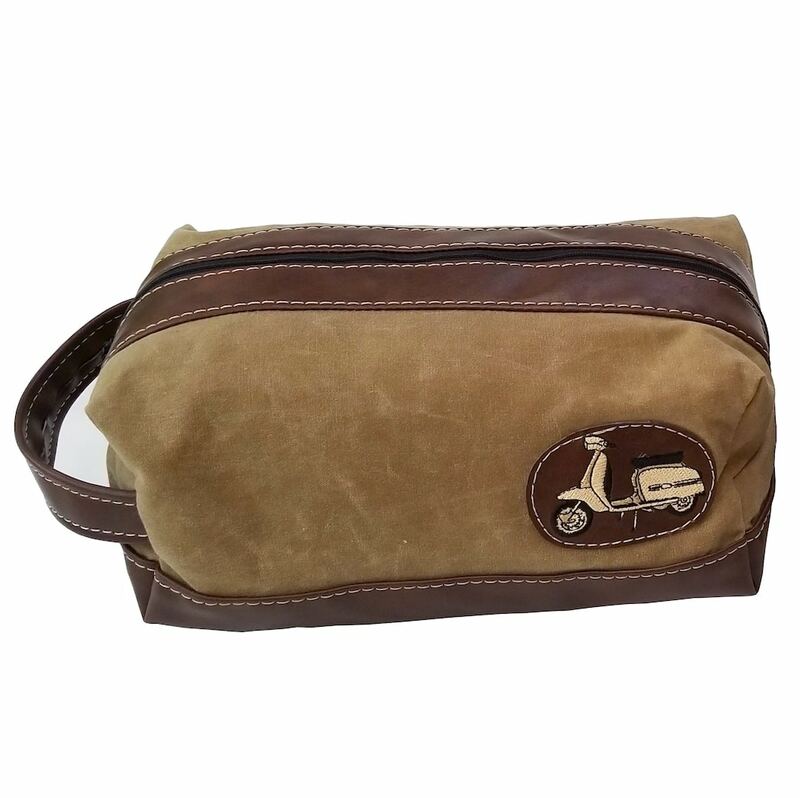 Check out our handmade Vespa gifts and accessories! 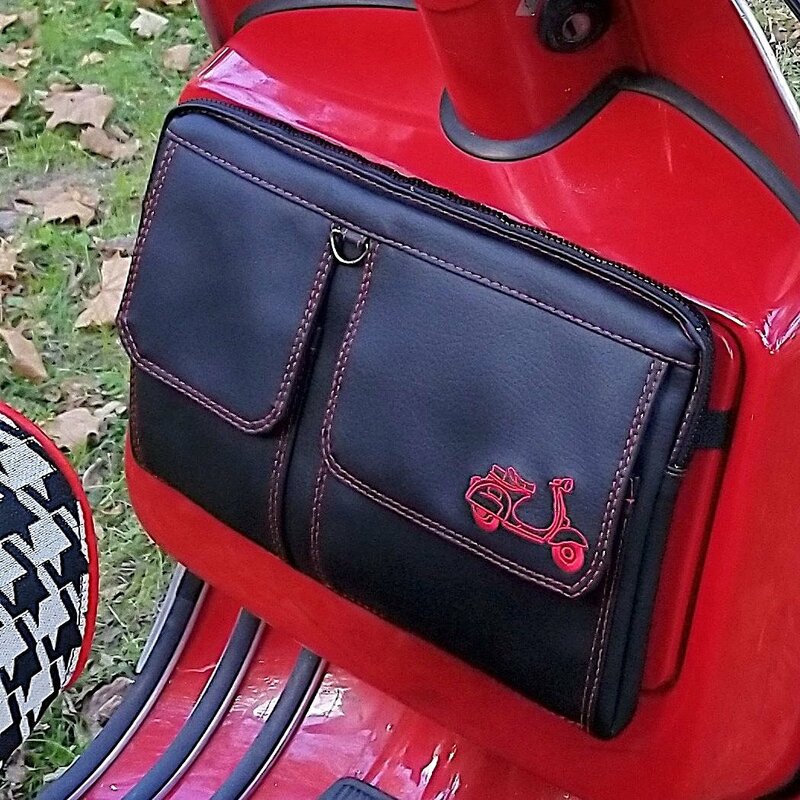 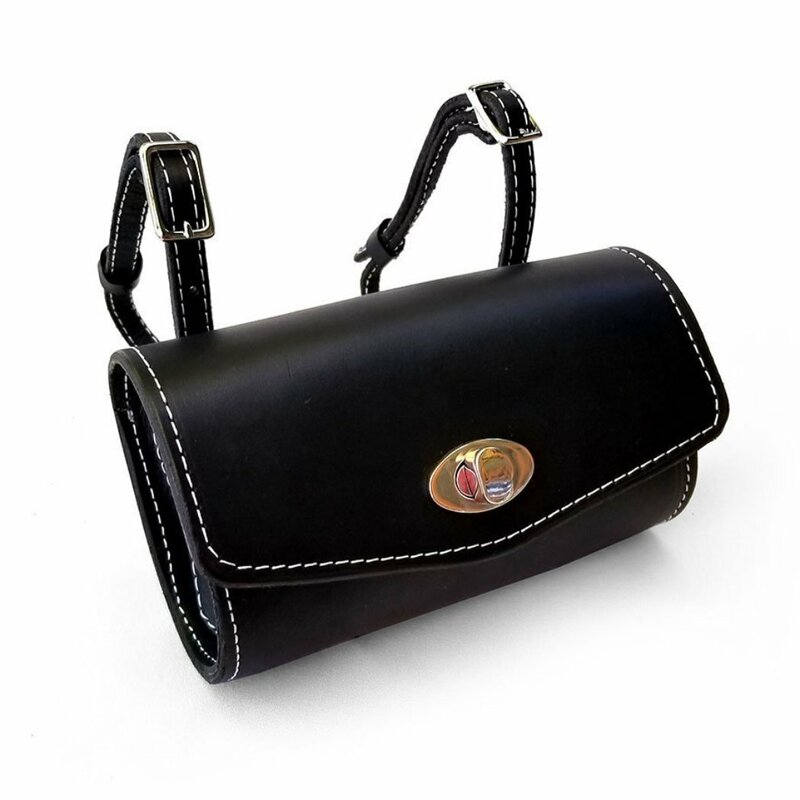 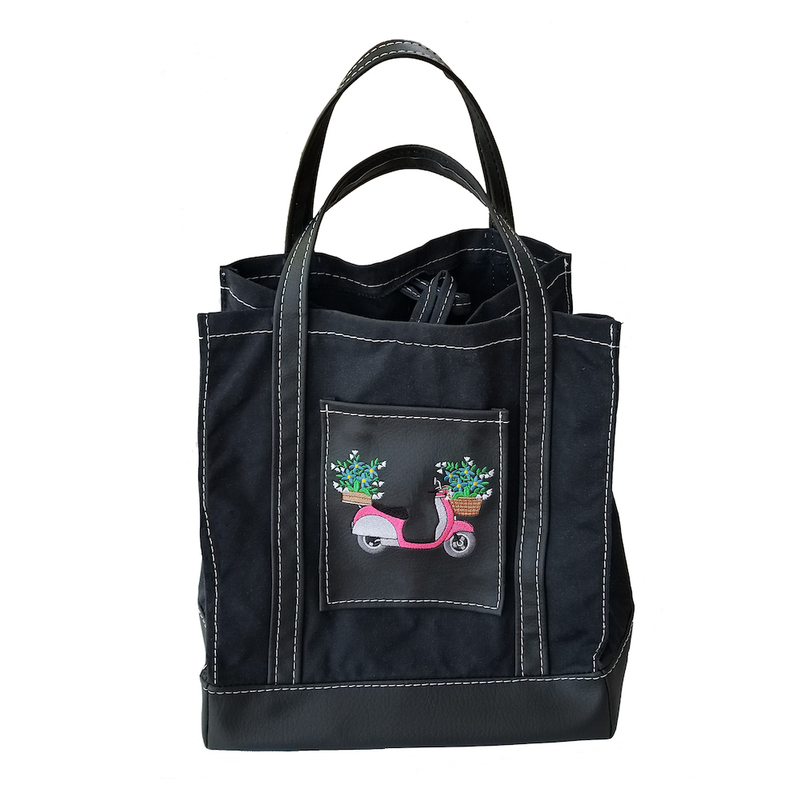 If you have one of our seat covers - we can make you an accessory to match! 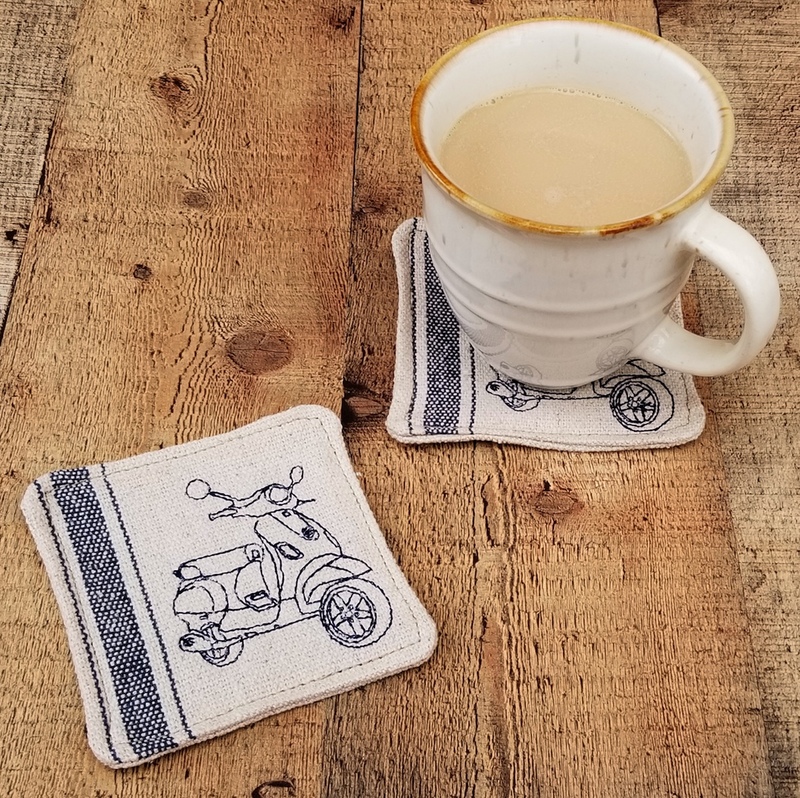 These are all of our own favorite Vespa lifestyle items, made by hand in our studio in Psnnsylvania!